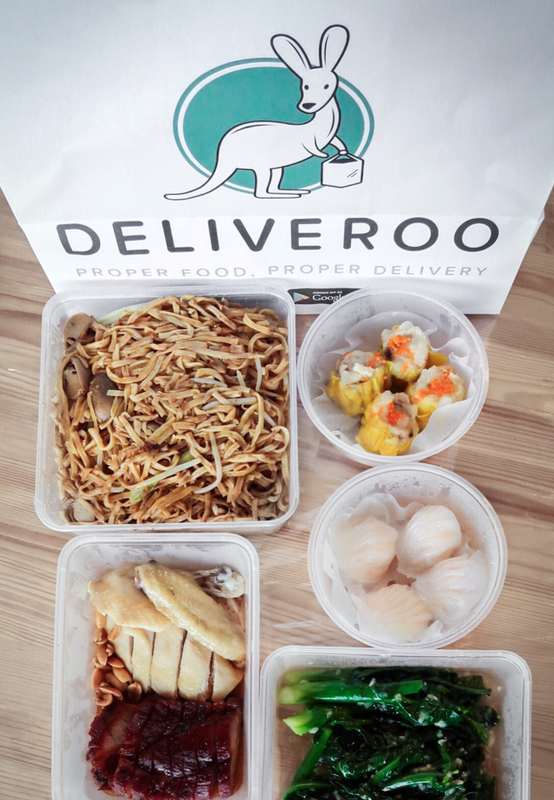 To celebrate the fact that Deliveroo now delivers island-wide in Singapore, customers will get to enjoy 8 weeks of special offers focusing on different cuisines each week—Because You Deserve the Best! 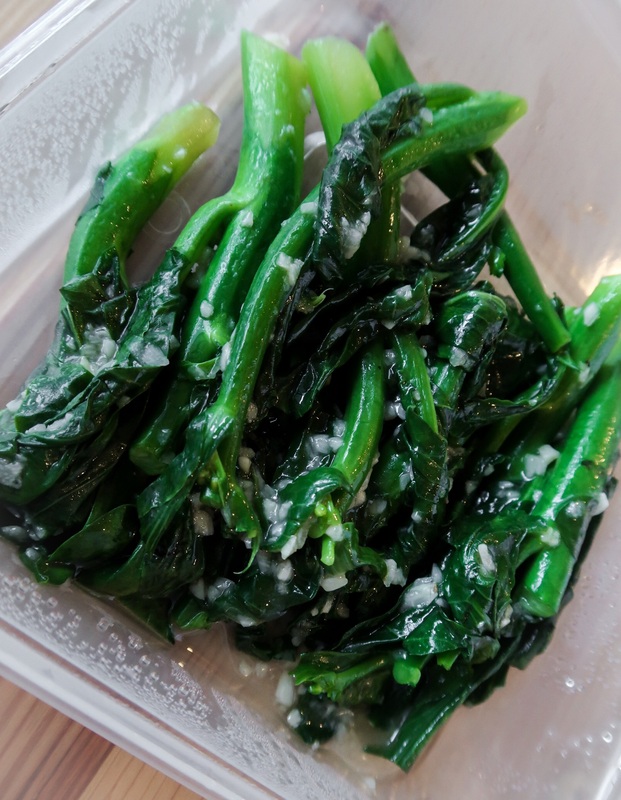 Week 1 was 1-for-1 burgers which we missed out on, but we got to enjoy Week 2’s offering for Chinese Cuisine. From 27th June 2016 – 3rd July 2016, enjoy set meals from your favourite Chinese restaurants including: Crystal Jade Kitchen, Canton Paradise, Canton Paradise, Wanton Seng’s Noodle Bar and Rong Hua Bak Kut Teh. *Some outlets do charge GST on top of the price. We decided to get food from Canton Paradise as we’re out in the West and ordering online at Deliveroo was surprisingly a breeze! The order was received promptly at the requested delivery time too! The Stewed Ee-fu Noodles with Dried Shrimp Roe & Wild Mushrooms was so delicious that we could’ve just eaten that on it’s own! 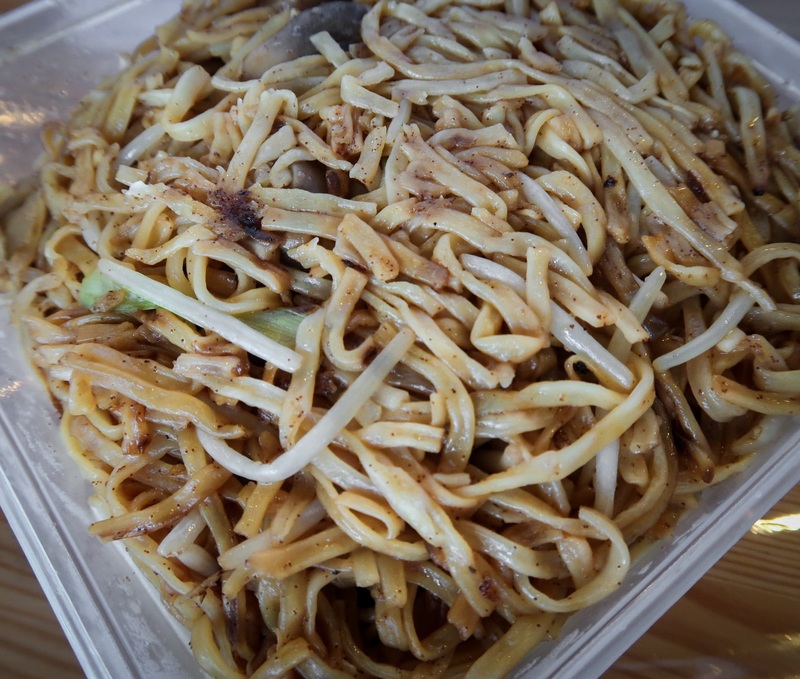 The perfectly prepared springy noodles made a great tummy filler while we munched on crunchy Kai Lan and the variety of meats. 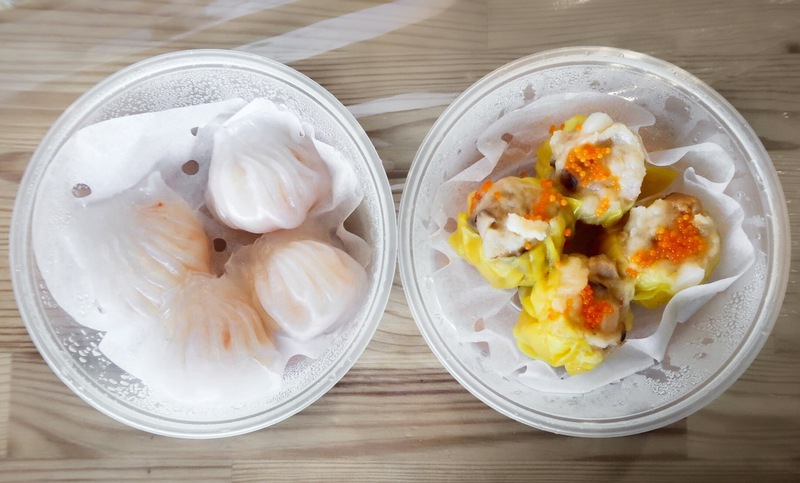 Another great part about the delivery was that the food was still warm—the perfect way to eat our all time favourite dim sum: Ha Kao (Prawn Dumpling) and Siew Mai (Pork Dumpling). Chili sauce is provided if you like your dumplings a little spicy. Apart from the fact that you’ll be enjoying 8 weeks worth of special deals at Deliveroo, there’s even more reason to order your favourite meals to share! Tune in to Class 95 from now till 15th July 2016 to stand a chance at winning $100 Deliveroo credits daily! Plus, top spenders from 20th June 2016 – 14th August 2016 will be invited to attend Deliveroo’s first food tasting event where one lucky winner will enjoy 12 months worth of FREE food! So many reasons to enjoy the specials during this 8 week Deliveroo promotion! Hop on to Deliveroo now to place your order.